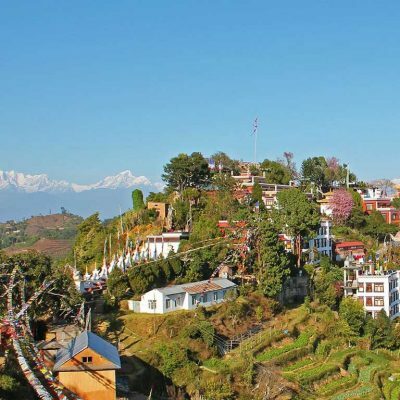 Nagakot changunarayan day hiking tour is excellent hiking tour in Kathmandu valley. 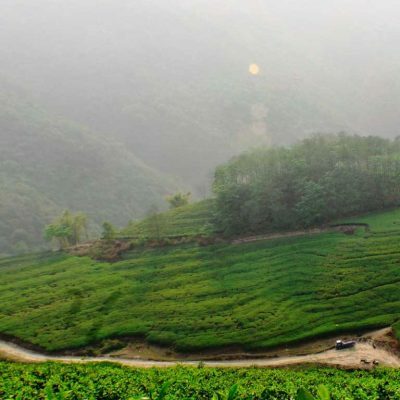 It is easy adventure activities day hike in Kathmandu which offer you amazed to see just how much the local villages along the trail remain unchanged and still exhibit their traditional countryside lifestyle even though they are so close to the city on your day hike in Kathmandu. 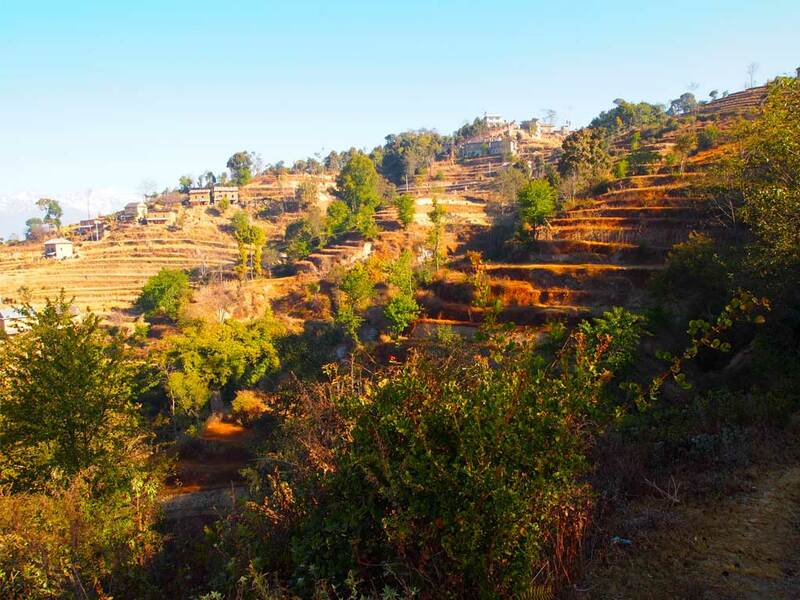 The hiking trail from Nagarkot to Chagunarayan gradually descends through the terraced fields through the ‘Tamang Village.’ The thatched houses, painted are built by with local stone hand – These houses are normally 3 storied with a kitchen on the ground floor, a bedroom on the second and a store on the top. A courtyard in front has an adjoining shed for animals. The garden next to the house supplies all the household seasonal vegetables and fruit. Spring brings color to the village with young goat kids and other young animals as well as beautiful bright blossoms everywhere. Local wine making is pretty common throughout the year on this day hike in Kathmandu valley. Day 01: Drive to Nagarkot- Hiking to Changunarayna- Back to Kathmandu. international airfare and Nepal entry visa fee .